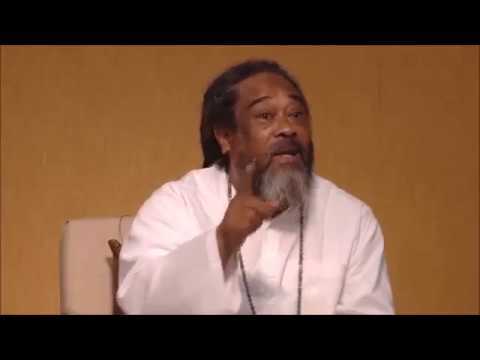 In this five minute video, Mooji uses the metaphor that our nature is like the ocean to help us understand who we truly are in relationship to who we think ourselves to be. 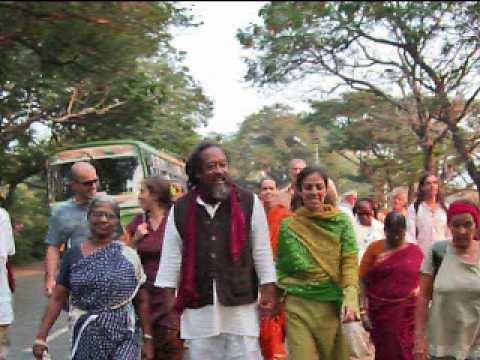 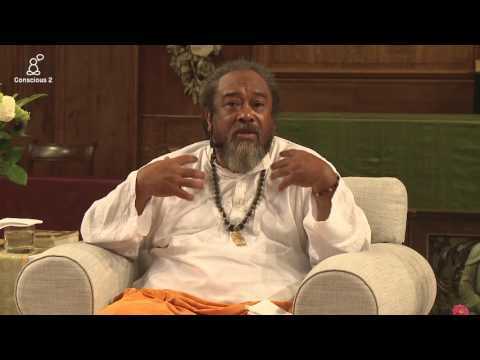 Mooji Video: How Can I Strike a Balance? 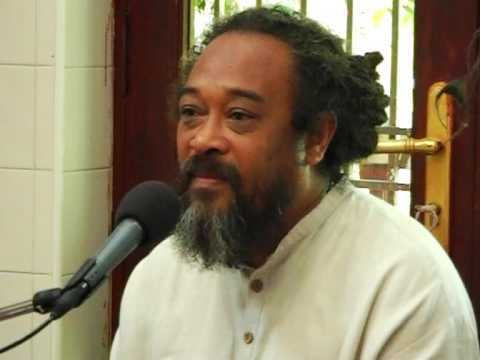 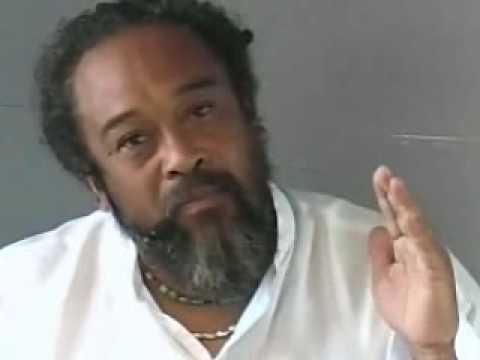 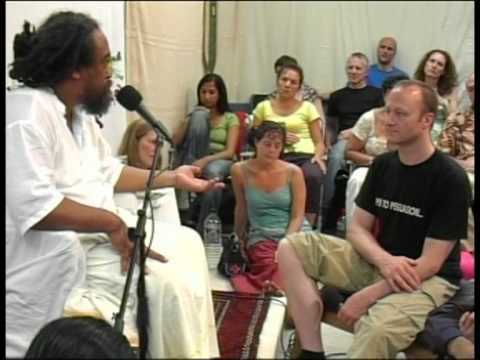 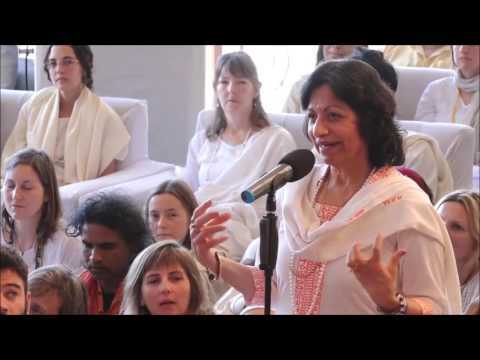 Mooji Video: "How Do I Let Go of the Attention?"